Lost Season Finale Time and Schedule. Okey guys, I know most of you are already heard the news about the lost series finale time. Lost Season 6 Finale, better known as the last episode of Lost since it started in the year2 of 004, will finally end. Tonight, at exactly 9:30 PM EST. 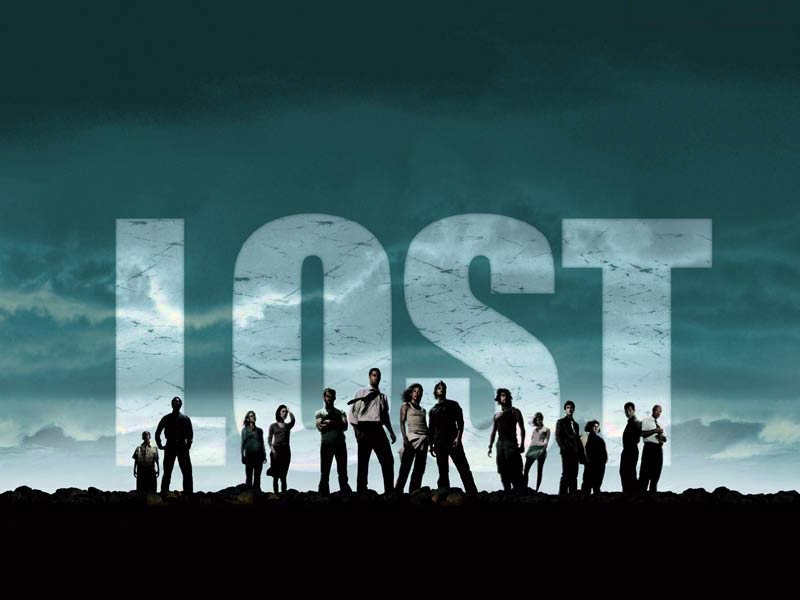 ABC will broadcast the 2-hour final episode of Lost. This will be a bad new to all Lost fans all over the world because their favorite TV series will gone in TV series industry. Everybody said that the Smoke Monster is from the so-called “Light” in the island, shown in the episode entitled “Across the Sea”. And if one was thrown into that cave of light, he or she will become immortal and become a smoke monster. Some think there were more than 1 smoke monster, some think that there’s only 1 smoke monster that shapeshifts from one look to another. What do you think? Is there only one monster? Or there are a lot of monsters? I think there’s only one and it uses dead bodies in the island so that it can look human. Just like when the Man in Black died, the smoke used MIB’s body to become MIB. This is what a lot are saying about MIB. MIB is the smoke monster, and MIB’s mom is also a smoke monster, but if you carefully analyze all facts in the island, there is only one smoke monster that uses dead bodies in the island. But that’s just me and others think, I hope the mystery about the smoke monster will really be revealed in the season ender. The Smoke Monster is the most mysterious kind of object/spiritual entity/being that’s why I want to discuss more about it. But if the speculation about is right, that everything happened is just a fantasy of dead people, then the smoke monter’s mystery will be solved, and there’s nothing to be answered at all. Everything will be answered in the final episode and Lost will be history. But one thing is for sure, Lost will never be forgotten, it will always be remembered. Everything about it will be missed. The the clues, the written script, the story, the mysteries, the plot, the searching, the characters, and most of all, the intelligence of the show. There’s nothing close to it that asks you to ask so many questions or ties in so many cultural and literary references to play along with its viewers. We all know that Lost is truly a huge accomplishment. Everyone was mesmerized by the amount of work that had to go into this show. The historical and literary connections of Lost alone are all mind blowing and astounding. Everybody was amazed and everybody will never forget Lost since it began and became part of our lives since 2004. To the cast, directors, writers, and everyone who is a part of Lost, congratulations to all of you. You made a successful fictional story that will truly be historic and will be remembered through ages and to the generations to come.